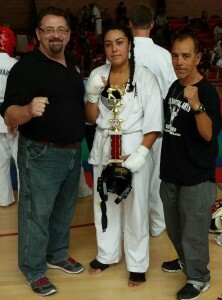 Enter her 1st tournament today and won 3rd place women’s semi knockdown. She is from AKKO southern CA. 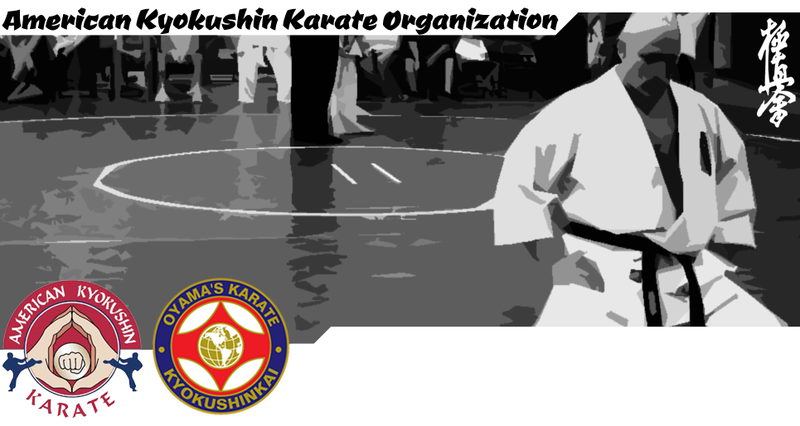 Branch Dojo, Cappakarate under Kyoshi Armando Cappa.